Ever visited to woodland near a rivulet? You will find stone dispersed here and there. 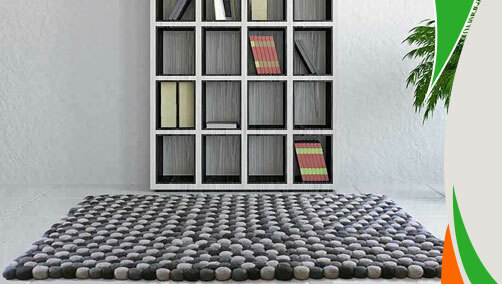 Inspired from that very theme Ultimate Rug have come up with an outstanding range of rugs known as Pebble Wool Rug. Pure wool made this rug is hand-tufted so you enjoy a longtime association of luxury with exclusivity with these rugs. Stain-resistant, anti-fade and colorfast attributes make these rugs a masterpiece in their own segment. Available in colours like grey, plum, beige, lime, choc and teal these rugs are for those art admirers who believe in exclusivity. Very affordable, these rugs are very much recommended for your home décor. Give a thought. 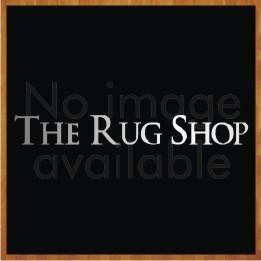 These rugs are available in medium and large size with following size variations: 80x150, 120X170, 160x230.